Made in England. Worn around the world. 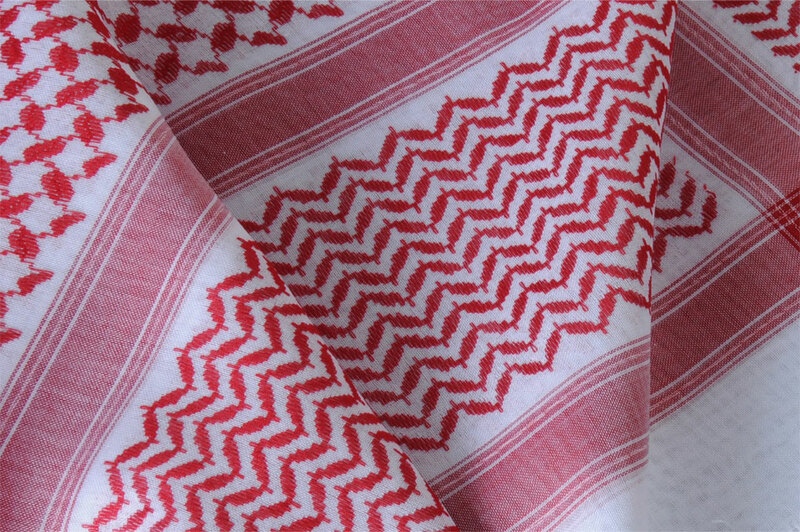 At MYB Textiles there is a real art to weaving the Yashmagh. It takes a combination of hundreds of years of skill with cutting-edge technology. Add to this the highest quality cotton yarn and the end result is one of modern luxury for The Iconic Man. Add to this process the finest natural yarns and the end result is truly luxurious. The Yashmaghs are soft to the touch yet highly durable and with MYB’s exquisite eye for detail, its little wonder they are so sought after.